The production cut deal between OPEC, Russia and other producers has stabilized global crude prices, but US shale development could undermine the effect of the agreement’s extension. Members of the cartel along with Russia and other producers are due to meet on May 25 to prolong the pact. 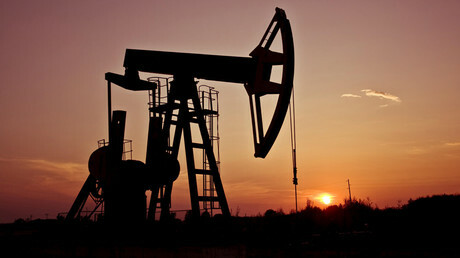 They hope the measure will drive oil prices to $60 per barrel or even more. At the same time, the attempts to curb production has encouraged American drillers to pump more, maintaing the oversupply and countering expected price rise. 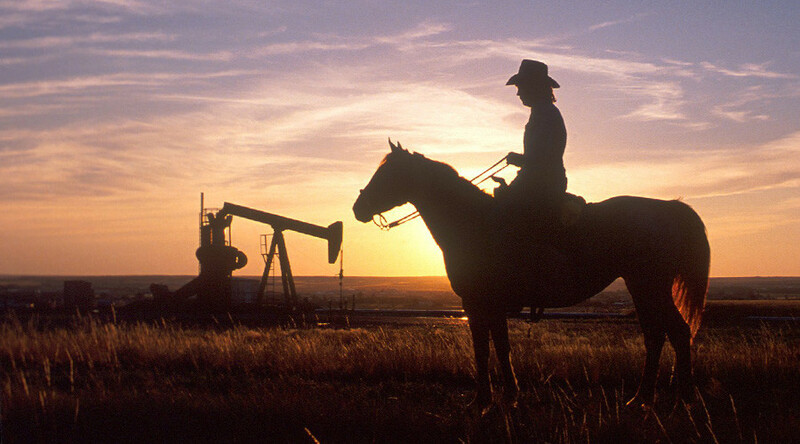 US shale producers are highly resistant to low oil prices with operators building up the inventory of drilled uncompleted wells (DUCs), according to industry experts. “Should the prices collapse to $40 or even $30 per barrel, a major part of these DUCs can still be completed commercially given that drilling costs are sunk. Therefore, a drastic downward shift in the market conditions will not lead to a rapid collapse of the US oil production,” reads last week's report from Norway-based consultancy Rystad Energy. Earlier this week, energy ministers from Russia and Saudi Arabia announced plans to urge other producers to extend the November deal for nine month instead of the previously agreed six. Under the current deal OPEC, Russia and other producers agreed to cut output by 1.8 million barrels per day (bpd) for six months from January 1. The announcement that the deal could be extended pushed WTI crude to the psychological $50 per barrel level on Tuesday and Brent futures above $52. If implemented, the cuts extension deal may boost crude to $60 per barrel by the end of the year, but the experts do not expect the gains to spike much higher. “Basically US supply is coming on faster than we anticipated. Now you have a higher inventory level to begin with, and a slower decline. That means in our view, prices are likely to be lower on average,” said Francisco Blanch from Bank of America Merrill Lynch, as quoted by CNBC. Brent will rise to $56 per barrel in 2018, according to Blanch’s forecast. OPEC and the other producers are likely to cut oil production even more than the current 1.8 million barrels a day, according to Ed Morse, global head of commodities research at Citigroup. “I think this market will rebalance itself very quickly. The extension alone should result in deeper cuts,” he said, stressing that US production would stop the rebalancing of the market this year.